Dumaguete is a very relaxed and laid back city. Known as the "City of Gentle People," and a popular University Town, it is a convenient gateway to various tourist spots and attractions in Negros Oriental, to the island of Siquijor, as well as to the Southern towns of Cebu. 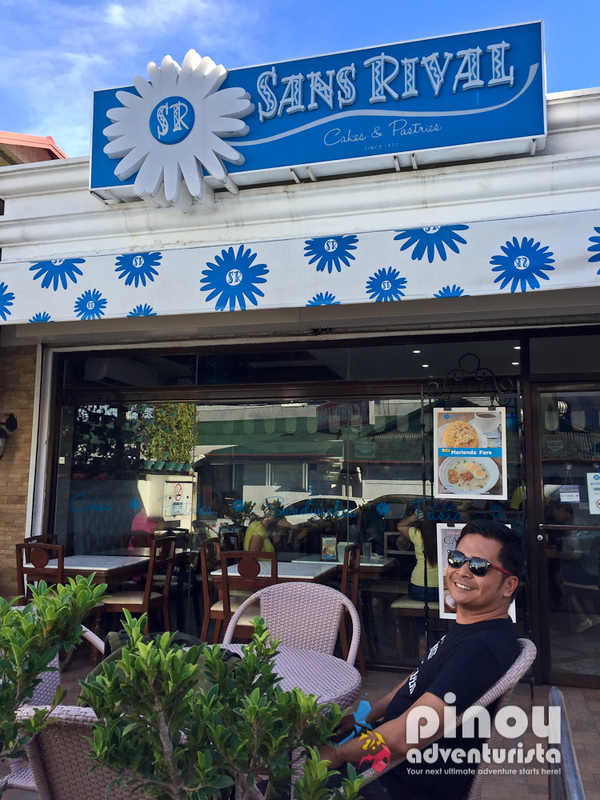 Whenever I am in Dumaguete City, everything seems to slow down, and all I want to do is just to relax, enjoy a slow paced life, go on a food trip, and just do nothing. 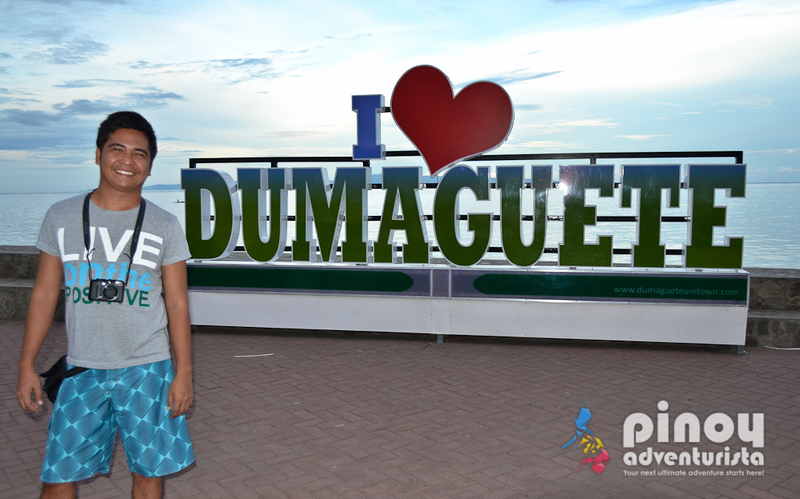 I've been to Dumaguete City 3 times, and I only have fun and memorable experience in this lovely city. You can find many interesting places and do many things in Dumaguete City. 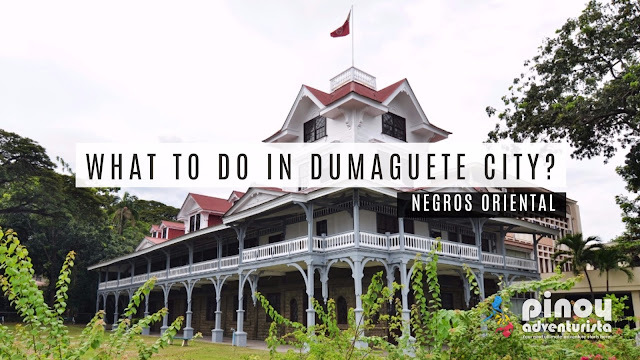 Here's a list of some of Dumaguete City's tourist spots, attractions and things to do and to experience in the "City of Gente People". 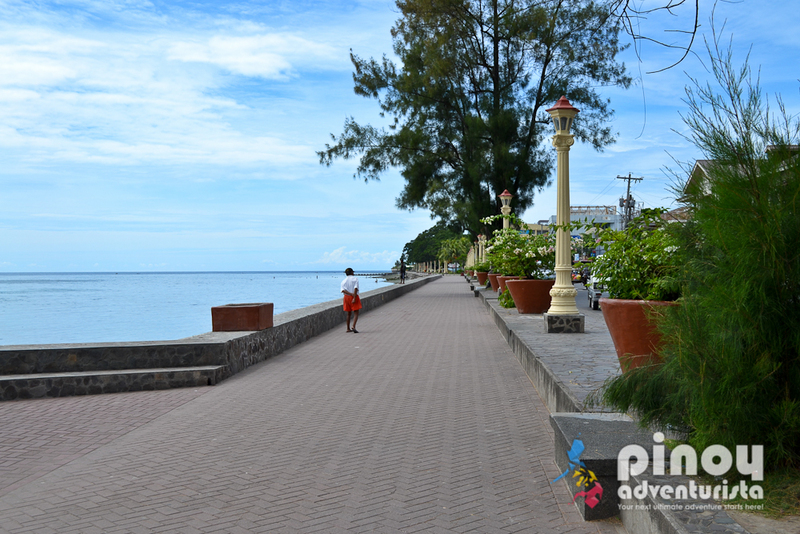 Also known as Rizal Boulevard, this popular tourist spot in Dumaguete is a favorite hangout place for locals and tourists visiting the city. Facing the sea, it is also a favorite among joggers, especially in the morning and late afternoon. You may enjoy the cool sea breeze, watch the sunrise, or have a food trip at the tempurahan hawker stalls when the night comes or at the many local restaurants just across the street. Established in 1901 by Protestant missionaries of the Presbyterian Church in the United States, Silliman University is the oldest American University in Asia. 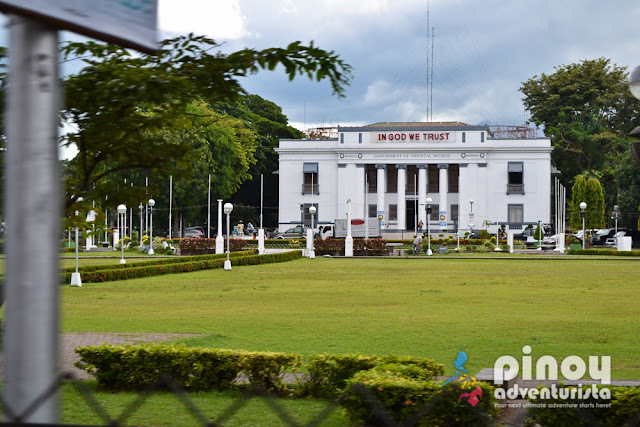 As a major landmark in the heart of Dumaguete City, the campus is quite big, with a number of giant acacia trees around and some buildings having a colonial American architecture. Considered as the the "oldest stone church in Negros Island," the St. Catherine of Alexandria Cathedral is a must-visit for catholic travelers. The church was originally built from 1754 to 1776, it was reconstructed in 1885, and extended with the present facade in 1936. Located just beside the cathedral, it is separate old belfry tower where locals go to light candles and offer prayers. A top tourist attraction in Dumaguete, it is known as the oldest surviving structure in the city that was built in 1760. 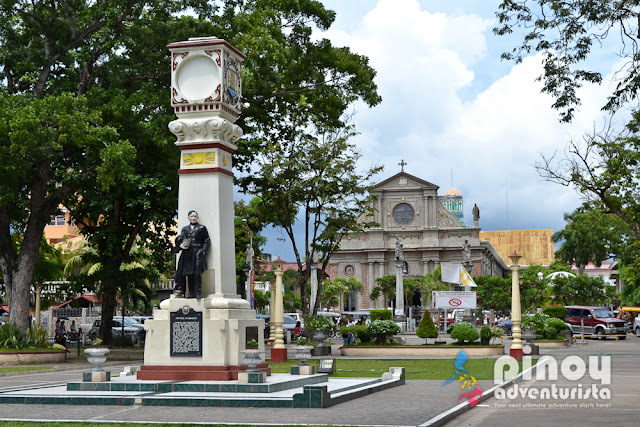 A public park located just in front of Dumaguete Cathedral and the Old Belfry Tower, the Quezon Park is a favorite hangout place for locals. The seat of government of Negros Oriental province, its neoclassical architecture makes it an interesting must-see structure in Dumaguete City. Food tripping is definitely a must-do when in Dumagauete City. 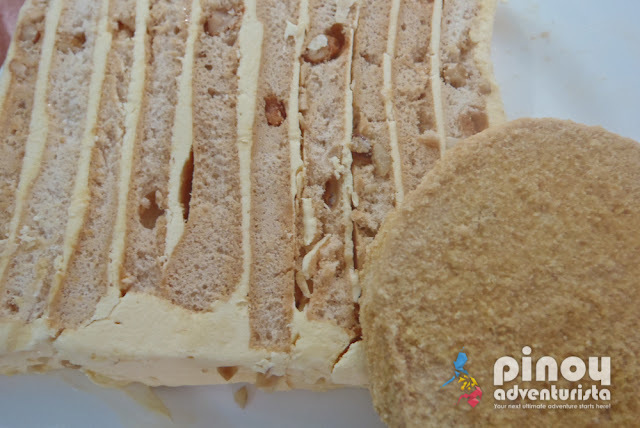 Must-try are the Sans Rival and Silvanas at Sans Rival Cakes and Pastries and the Fried Ice Cream at Panda's Fried Ice Cream. At night, visit the tempurahan along the boulevard for some grilled food, and Hayahay Bar for some good music, drinks, and of course food. For your accommodation in Dumaguete City, I highly recommend Sta Monica Beach Club for that "home away from home" feel away from the busy city. Or you may also check out Islands Leisure Boutique Hotel, a charming boutique hotel in the city, ideal for budget travelers and backpackers. Located at Islands Leisure Boutique Hotel, it offers relaxing and quality massage packages with high commitment to customer service from their professionally-trained male and female therapists. Their therapists are well-trained and go beyond an extra mile in providing excellent service to their clients. Never leave Dumaguete City without bringing home some pasalubong such as Silvanas and Sans Rival. For ref magnets, key chains, native bags, and other local products, visit Handumanan Souvenir Shop located at the city center. 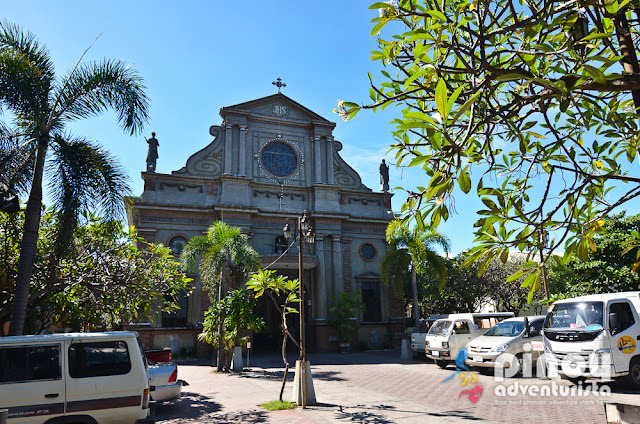 For ease and convenience, you may also consider getting a guided Dumaguete City Heritage Tour. The packaged tour includes transportation with hotel pick-up and drop-off, entrance fee to the museum, and assistance of a tour guide. This is ideal for solo travelers, groups, or when you're traveling with family, kids, and senior citizens. 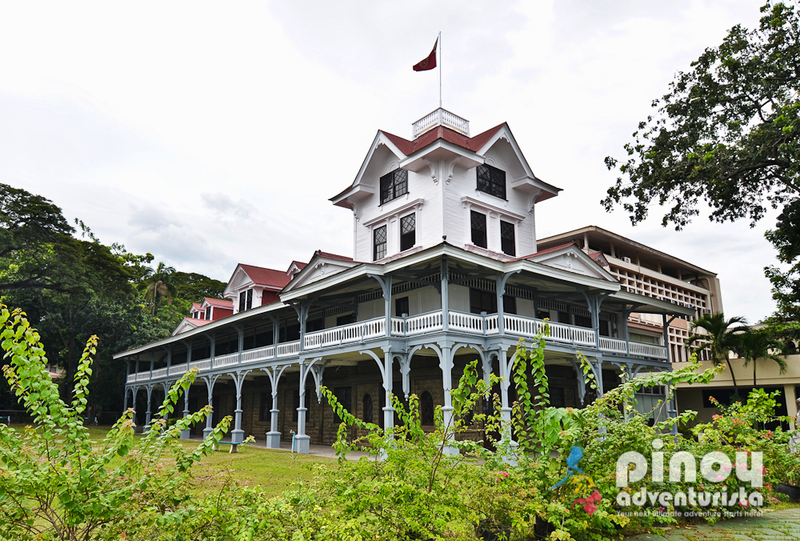 BOOK A DUMAGUETE CITY HERITAGE TOUR HERE! Travel just 1.5 hours from Dumaguete to Bais and see "The Maldives of the Philippines"
BOOK A DOLPHIN WATCHING AND MAJUYOD SANDBAR TOUR HERE! BOOK A TWIN LAKES + DUMAGUETE CITY TOUR HERE! BOOK A SCUBA DIVING DUMAGUETE TOUR HERE! Apo Island - It is a small island known for its underwater activities such as snorkeling and diving because of rich marine life. 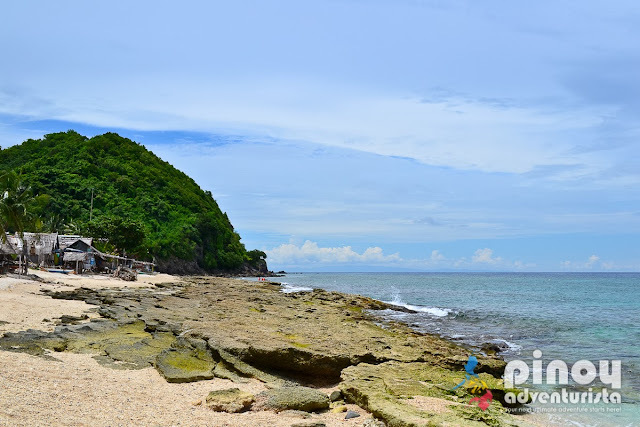 Apo Island Protected Landscape and Seascape, has a Marine Sanctuary which is considered as one of the oldest protected marine reserves in the Philippines. Read more here. Malatapay Market - you will pass this market on your way to Apo Island. This is where a lot of agricultural produce and other products are on sale. 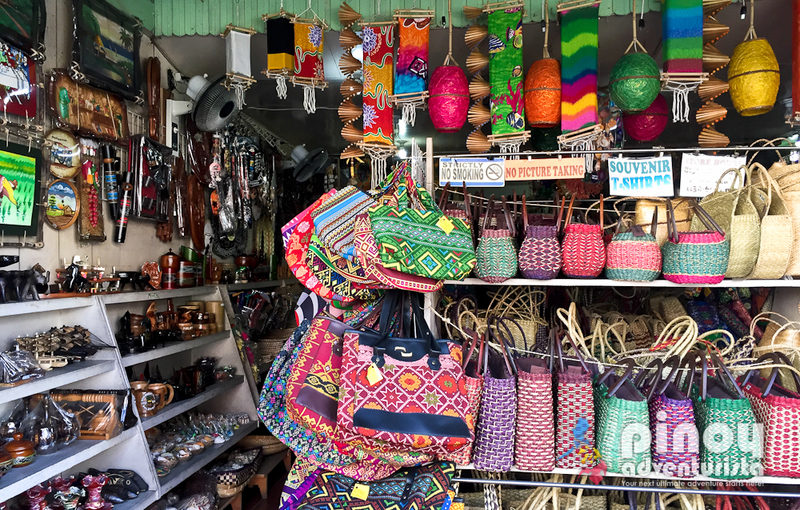 Wednesday is the best day to visit Apo Island, so you could also checkout the market. Casaroro Falls - Considered to be the most photographed waterfall in the entire province, it is located in the town of Valencia - about 9.4 kilometers west of Dumaguete City. Tucked in the rock crevices of the craggy Valencia mountains, the water flows and drops at a height of around 100 feet to a deep, cold catch basin. Read more here. Pulang Bato Falls - located in Ocoy Valley, the name of the falls comes from the abundant natural reddish rocks found in the area. Twin Lakes Danao and Balinsasayao - located in the Mount Talinis range, this is an 8,000 hectares protected area lying within the municipalities of Valencia, San Jose and Sibulan in Negros Oriental. BOOK A SIQUIJOR TOUR HERE! From Manila, take a 1-hour flight to Dumaguete City. Cebu Pacific Air and Philippine Airlines have several flights daily from Manila to Dumaguete City. You can search for cheap flights to Dumaguete City using the Traveloka App. Highly recommended! From Cebu City Southbound Bus Terminal, you may also take a bus going to Dumaguete City. Take the bus going to Bato (via Lilo-an), and then transfer to a ferry bound for Sibulan Port. 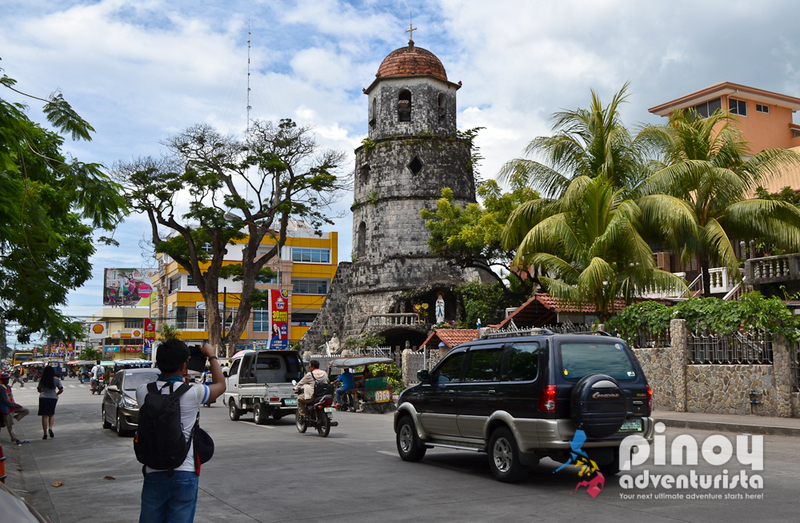 Upon reaching Sibulan Port, take a tricycle or a jeepney to Dumaguete City. You can also get to Dumaguete by taking a ferry from Dipolog City in Zamboanga del Norte. There are buses from Bacolod City that will take you to Dumaguete City with travel time of around 5-6 hours. Indeed, there are many things that you can do and experience in Dumaguete City that will surely make your trip enjoyable! Tara and let's discover the City of Gentle People! Hi, thank you for your blog about PVL Suites and we're staying here now! Love our room!